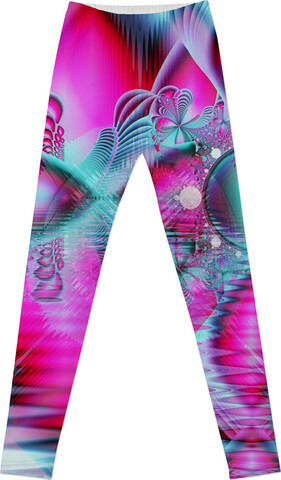 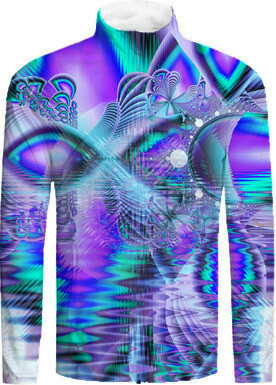 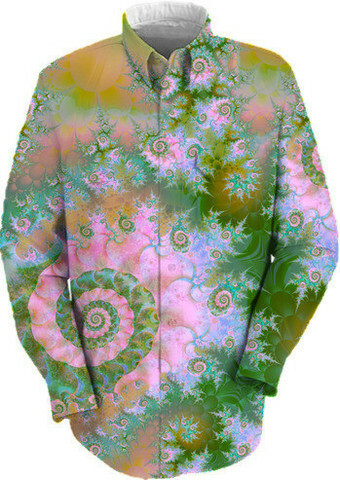 Print All Over Me allows me to offer this fabulous Wearable Art. 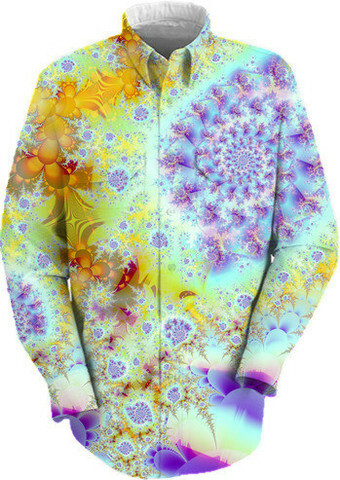 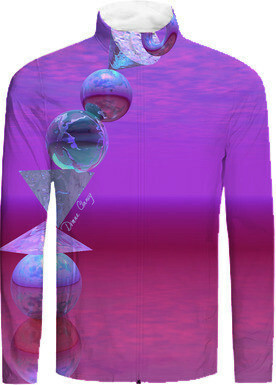 These clothes have my art printed on cloth and then created into shirts, pants, coats, dresses, hats and more! 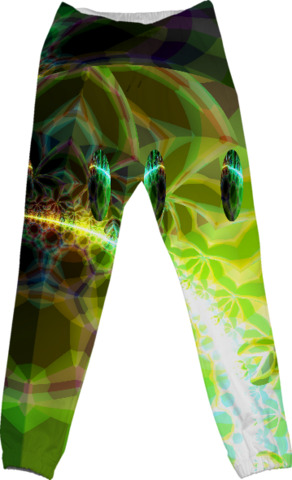 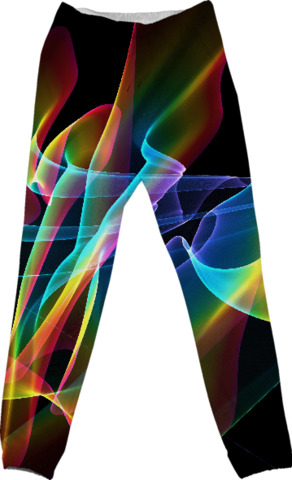 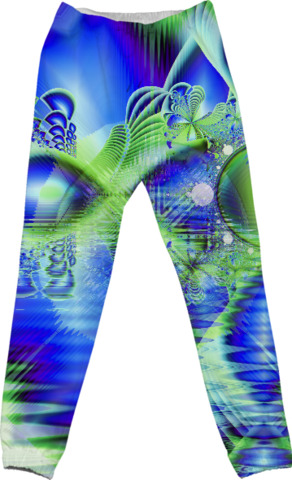 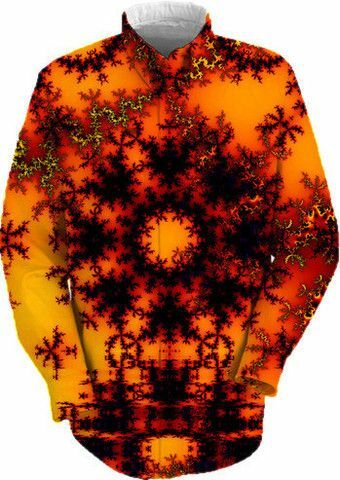 You can find my fractals, paintings, Bubblescapes, mandalas and other creations on these highly fashionable, excellent quality outfits. 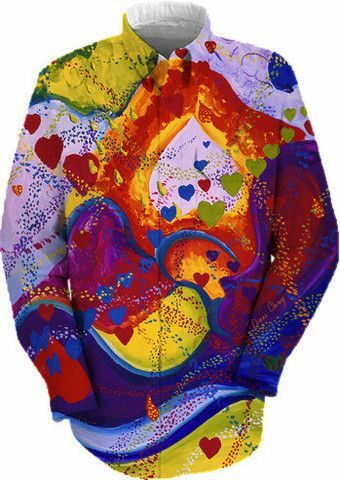 This is a selection of some of their shirts, jackets, leggings, sweatpants and cotton pants.